Teesside-based comedy club Hilarity Bites have programmed a rip-roaring line-up of comic talent for this year’s Darlington Comedy Festival. Taking place across several venues in the Teesside town throughout July and into early August, there’s a wealth of talent on offer. 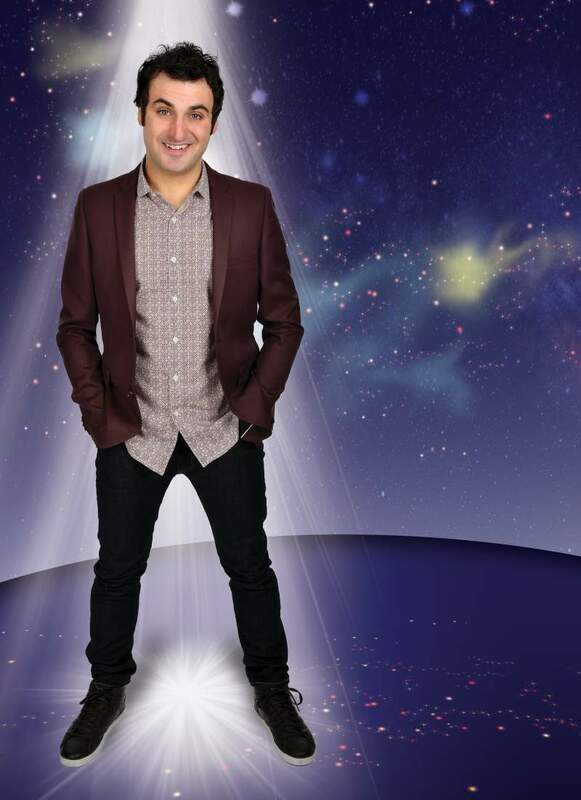 Highlights include comedy magician Pete Firman (Inside Out, Wednesday 1st); surreal comic Daniel Nicholas (No. 10 Crown Street, Thursday 2nd); the charity gala, which welcomes Carl Donnelly, Alun Cochrane and more (Dolphin Centre, Monday 6th); free all-day rib-ticklers featuring Alfie Moore, Tom Toal, Diane Spencer, Scott Bennett, John Hastings and Kevin Precious among others (Avalon, Sunday 12th and Sunday 2nd August); and dark, fast-paced sketches come courtesy of Gein’s Family Giftshop (Hole In The Wall, Monday 13th). There’s a handful of inevitable Edinburgh preview shows, with highlights including the hotly tipped Bec Hill (Sloanes, Thursday 9th), Alun Cochrane and Rob Rouse (Inside Out, Tuesday 21st); Seymour Mace and Matt Winning (The Green Room, Wednesday 22nd); local favourite Patrick Monahan presents his Disco Years show (Inside Out, Sunday 26th); James Acaster brings his Represent show to Darlington plus Chris Ramsey warms up for his All Growed Up tour with two shows (The Forum, Sunday 12th and Inside Out Tuesday 14th). For those who fancy something a bit different there’s quirky shows aplenty, including an in-depth interview courtesy of the Comedian’s Comedian live podcast with Daliso Chaponda (Inside Out, Sunday 5th); the very first comedy festival coffee morning with Andy Fury (Hole In The Wall, Friday 31st); family-friendly antics with Funz And Gamez Tooz (The Forum, Saturday 4th) and The Library Comedy Club featuring Tiernan Douieb and Lee Kyle (Darlington Library, Saturday 25th). Darlington Comedy Festival takes place across various venues from Wednesday 1st July until Sunday 2nd August.